Fratelli De Palma Company is situated in Rocca San Giovanni, a typical medieval small town near Chieti, recently recognized has one of the most beautiful villages in Italy (Borghi più Belli d’Italia ). 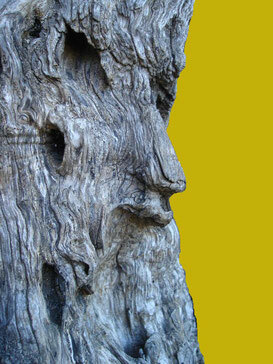 We have chosen a profile of a man carved on one of our secular olive oil tree as image of our Company. In this way, the sculptor has pointed out the spirit of our Company: the deep link between the work of Man and the generosity of Nature. The balance that comes out from the combination of these two elements is the same that you will appreciate tasting our extra virgin olive oil. Alessandro and Andrea De Palma produce a special tasteful olive oil, also thanks to the four preceding generations of experience in this field and to the love for their land and the respect of nature. 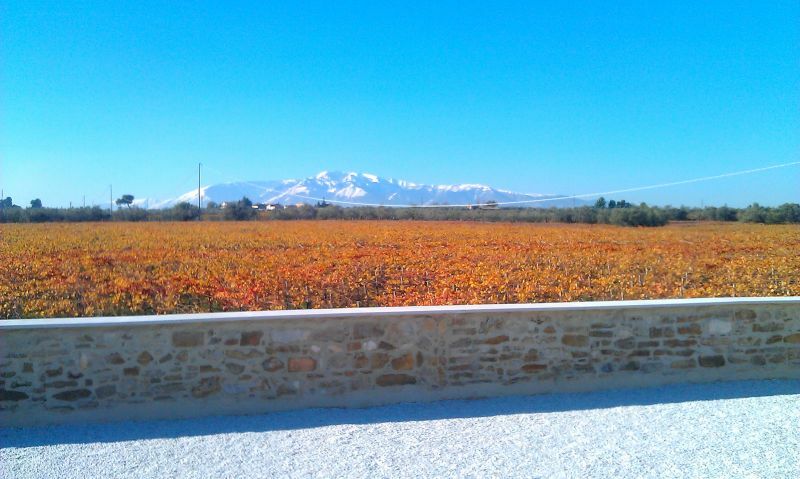 The delicate period of pruning, the careful control of the drupes, the harvest in the perfect time and the care during all the process: our Company takes care of all transformation phases from the olive to the olive oil personally.